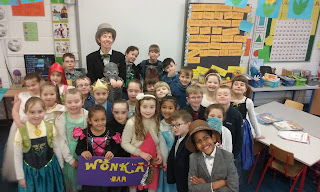 Garda Kevin pays a visit to Ms. Keeshan's 1st Class. Proud of our Christmas cribs in First class! 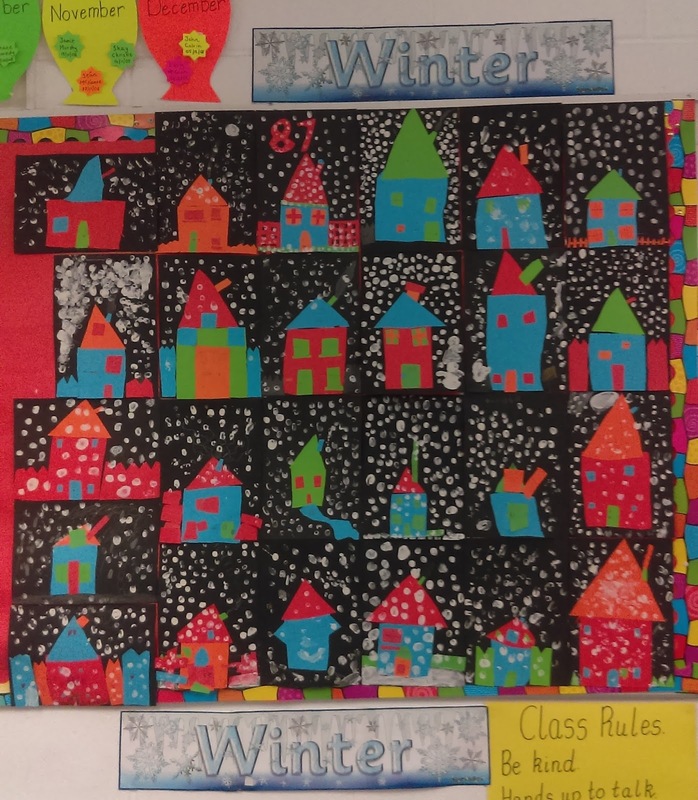 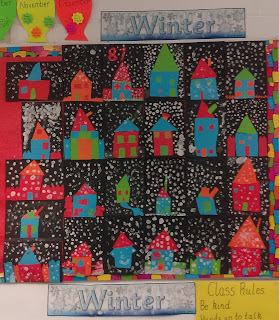 We really enjoyed making winter scenes in Ms. Walsh's class recently. 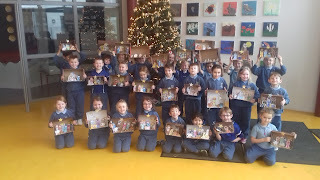 Ms. Hennessy's class with their beautiful Owl Artwork! 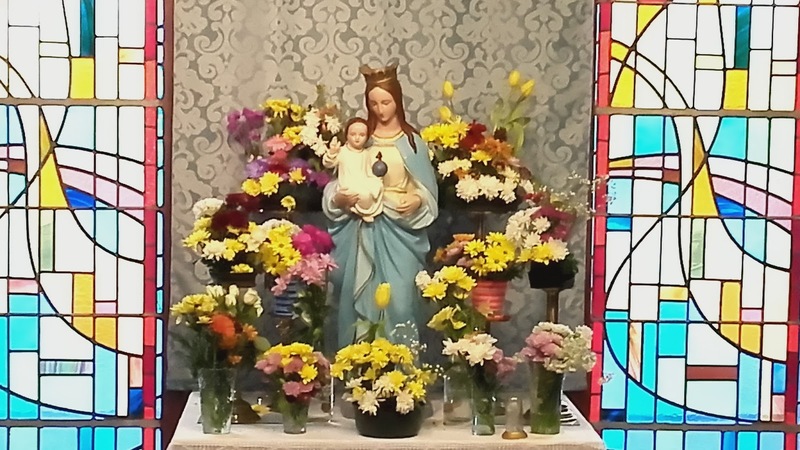 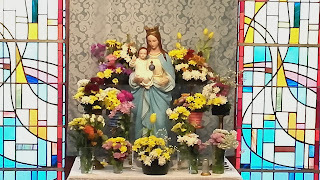 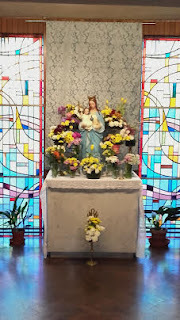 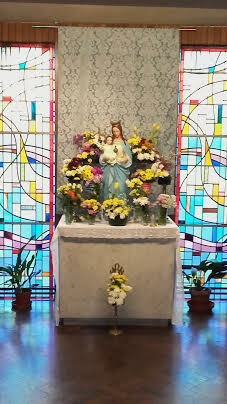 Well done to all the boys and girls in first class who created beautiful flower displays for the May Altar!